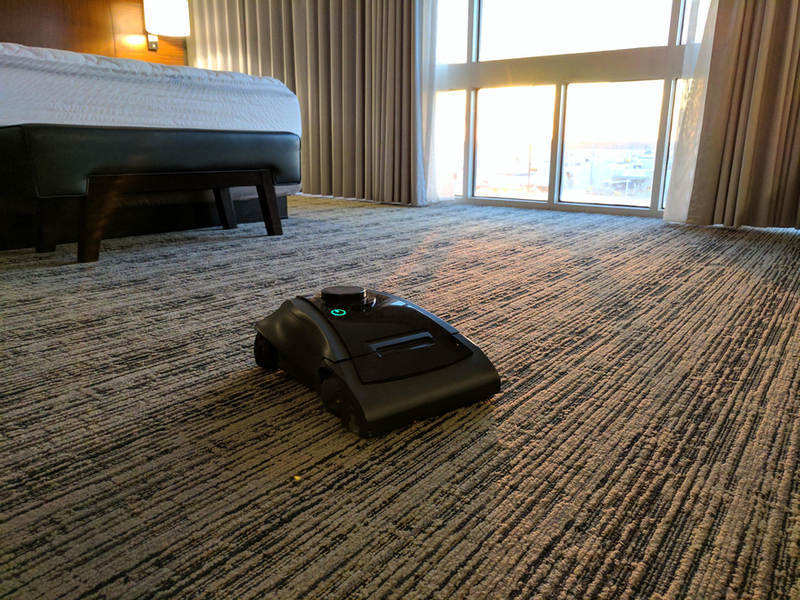 Maidbot, a robotics company that created Rosie, the first housekeeping robot and indoor mobile data platform for hotels and commercial buildings, received a strategic investment from Bissell. Bissell led the investment round with participation from existing and new investors including 1517 Fund, Comet Labs, and Rough Draft Ventures, along with strategic hospitality and industrial cleaning organizations. The investment will help the company expand its sales and marketing efforts, build out its engineering capabilities, and accelerate Maidbot’s transition to mass production. “The value of Maidbot’s product offering goes well beyond the functional benefits of utilizing a robotic vacuum to assist with housekeeping operations,” Bissell SVP Ryan McLean said in a statement. 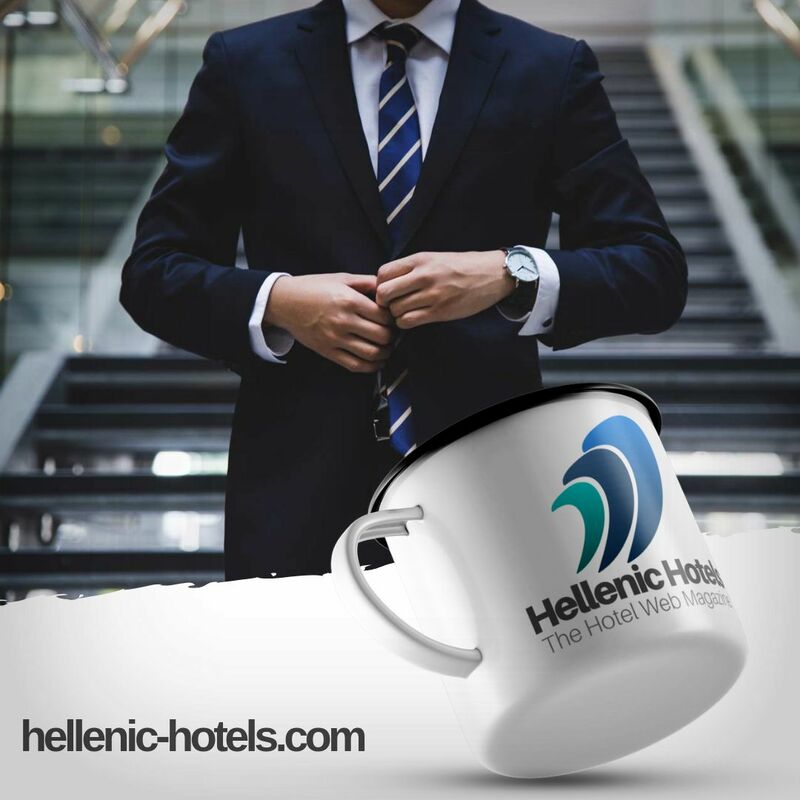 “Their robots serve as mobile data platforms that generate a myriad of information on the building environment and operations that enables hotel operators to improve both the housekeeping and customer experiences. Maidbot’s first product, 'Rosie,' is an autonomous floor cleaner that provides safe and cost-efficient automated solutions to the hospitality industry while collecting actionable data to empower managers and operators. Rosie decreases the time required to clean a room and reduces work-related injuries while improving the room attendant and guest experiences. Housekeepers have one of the highest injury rates in the hotel industry and the entire private sector, according to a 2012 report by UCLA. The Maidbot team saw an opportunity to bring innovation to an industry that was sorely lacking in the change department. Through its early pilot programs, Maidbot has been able to demonstrate the benefits of innovation to several hotel operators and the industry appears to be ready for the change. By using Maidbot's systems, hotel operators see an increase in profitability, healthier and happier staff, and higher guest satisfaction. The company will continue with its ongoing pilot programs through mid-2018, and expects to deliver its first products by late 2018.